Elouise is comprised of Elouise Walker, John Chamberlin, Rich Dembowski, Michelle Beauschesne and William Bongiovanni. The band Elouise in collaboration with composer, John Philip Shenale, is the workforce behind Landslide Sound. 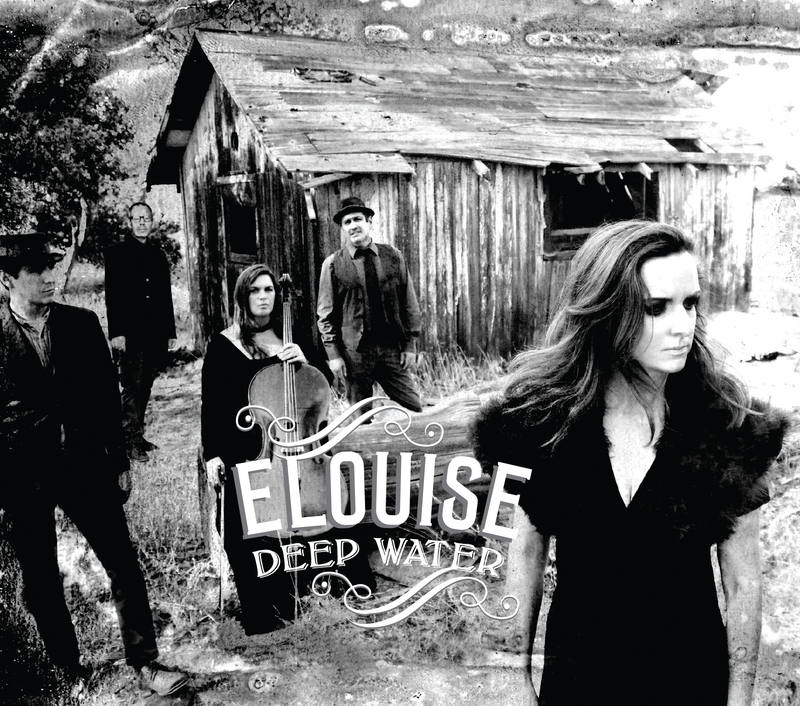 Elouise is releasing their debut album Deep Water July 15, 2016.